Hi my friend told me whispering can hurt my voice. Is that true? Also, do you know if any other actions can do the same? 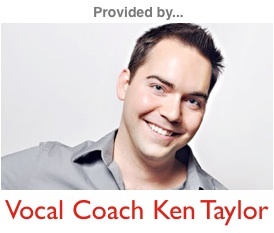 Whispering is definitely not something you want to do a lot of while singing. It helps create the habit of creating sound without your vocal cords coming together, and just doing that alone is bad for your voice because it’s difficult to balance it properly under those conditions. 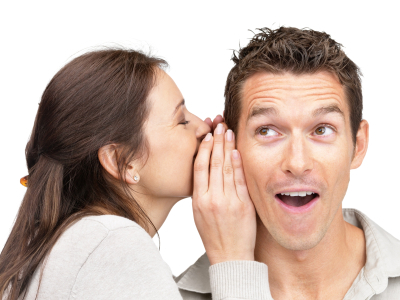 So yes, your friend is right, whispering isn’t good for the voice. However, I wouldn’t not whisper ever again… just do it in moderation and avoid doing it when you have to sing a bunch if possible. No other actions come to mind that are bad voice the voice at present.